We’re back in NJ following a busy – but ultra-successful! – trip down to Austin for SXSW, so everything is moving along as usual at HIP HQ! 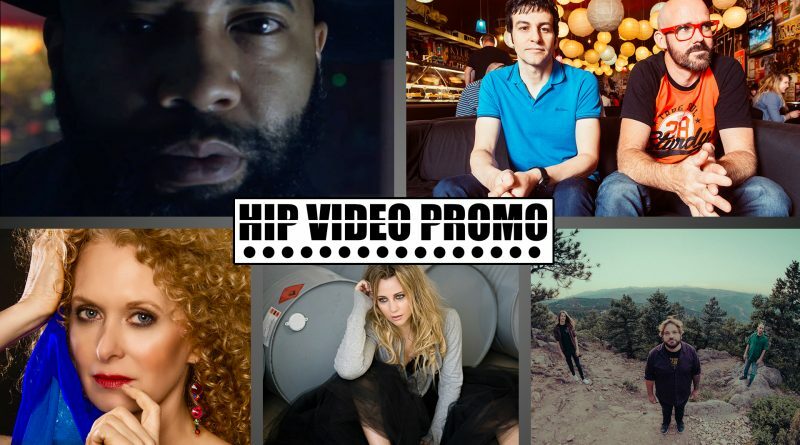 Here’s our latest HIP Picks – Weekly Client Roundup- take a look at the video above, and learn more about each clip by clicking on the links below.